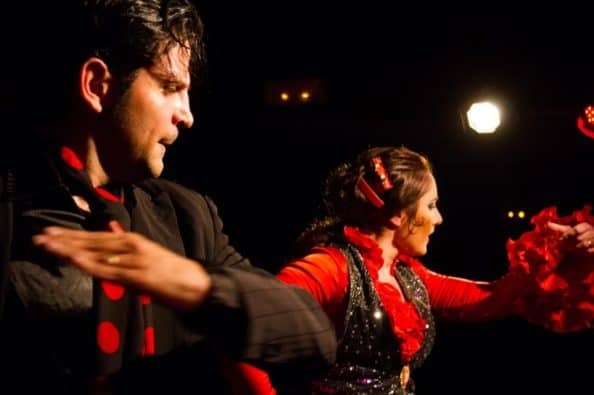 Flamenco & Tapas evening in Barcelona ~ Great value at €35! 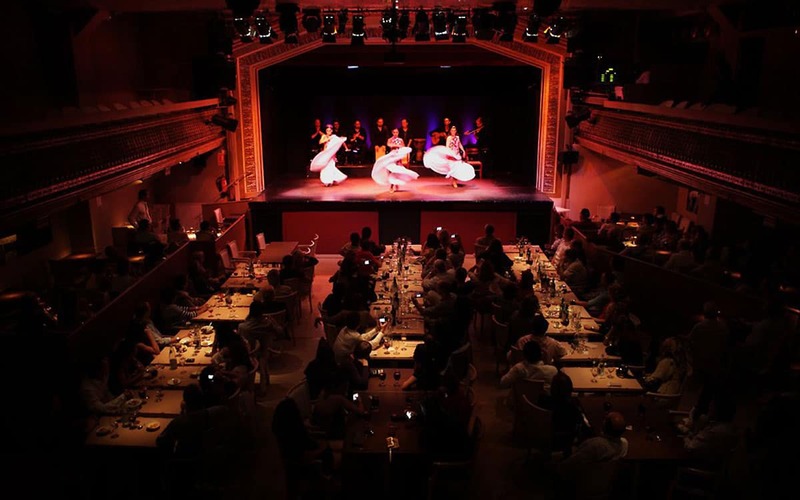 One night, two essential components of Spanish culture: flamenco, the passionate gypsy song and dance synonymous with Spain, and tapas, the habit of eating a meal composed of small plates of delicacies to share. 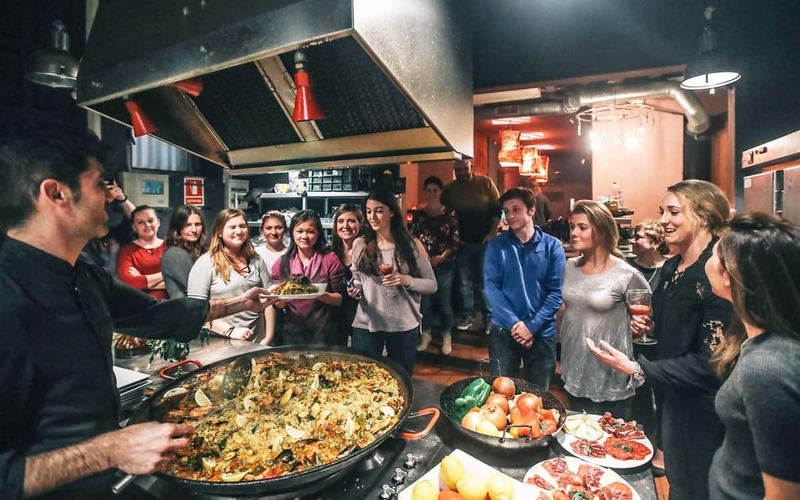 During this very special introduction to the country’s most famous traditions, you’ll first make your way to an authentic Barcelona flamenco house or ‘tablao‘. Here professional dancers and musicians will regale you with a sensational display of the art form at its finest. Passionate refrains, intense hand-clapping and foot-stopping and exquisite guitar playing at times caress and at times assault the ears, just as precise dance moves and those swirling dresses hypnotise your eyes. 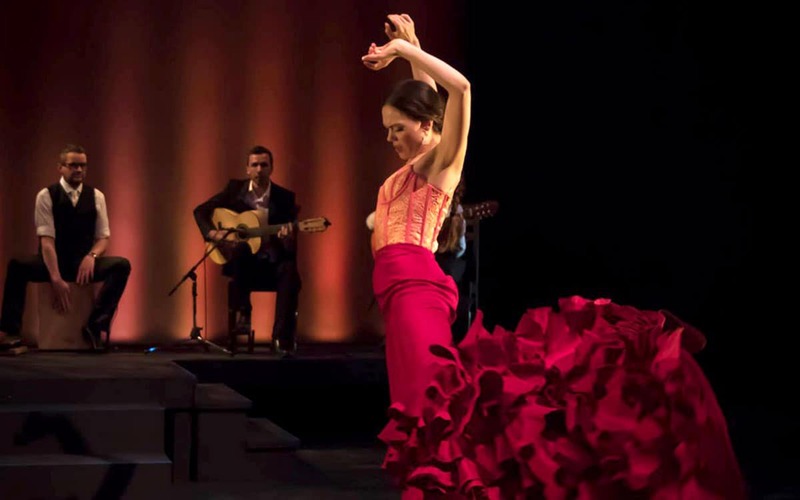 If you’ve never seen a live flamenco show before, this is an absolute must see. 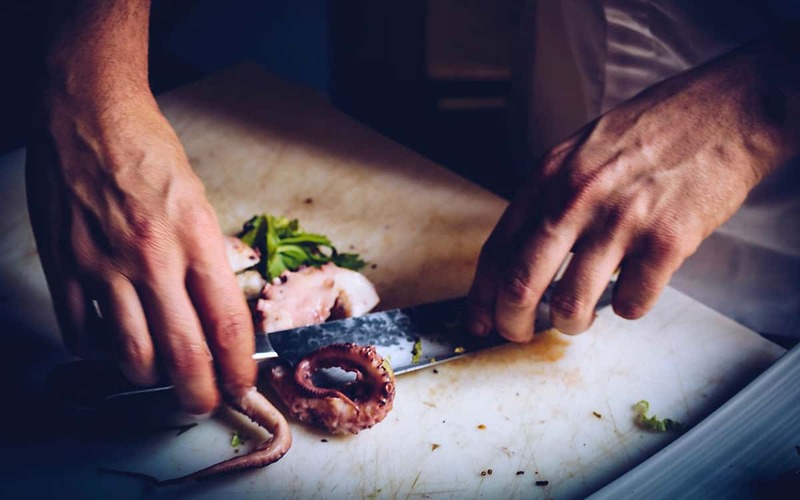 The concert lasts about 40 minutes, after which you will be taken to a local restaurant to sample up 8 or 9 different types of tapas, including classics like pimientos del padron, patatas bravas and chorizo al vino, washed down with generous measures of refreshing sangria. 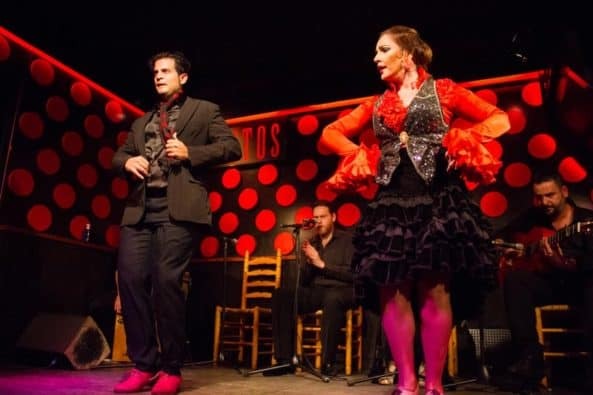 This particular flamenco evening is probably the most cost effective in Barcelona at just 35 euros per person – less than half of what you might pay for a show at the pricey tablaos on the Ramblas. The activity begins at 8pm and runs every night of the year. 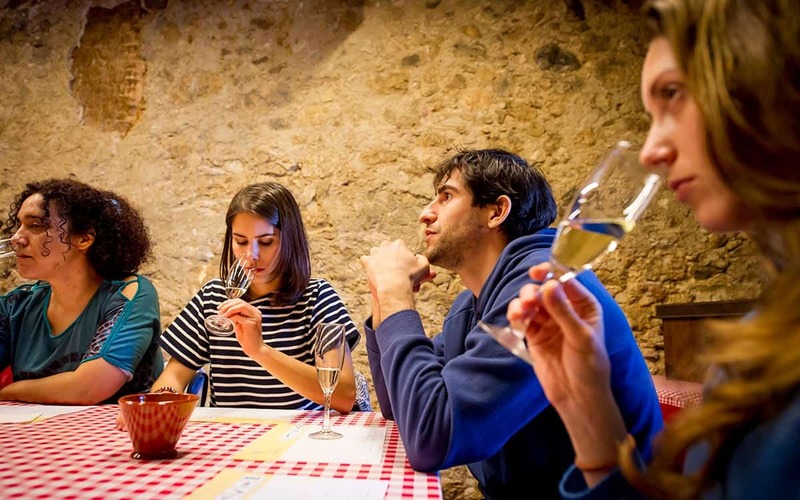 As there are limited spaces, especially during the summer months, please email us in advance on info@barcelona-life.com to reserve – just let us know your preferred dates and number of people. Or get in touch with any more questions you might have. When I saw the price I thought there must be a mistake... but we were treating to a first class show and a very decent tapas meal of around 10 dishes to try. If you have never seen a flamenco concert before this is the perfect introduction. We also met some other nice travellers during the meal part of the night.